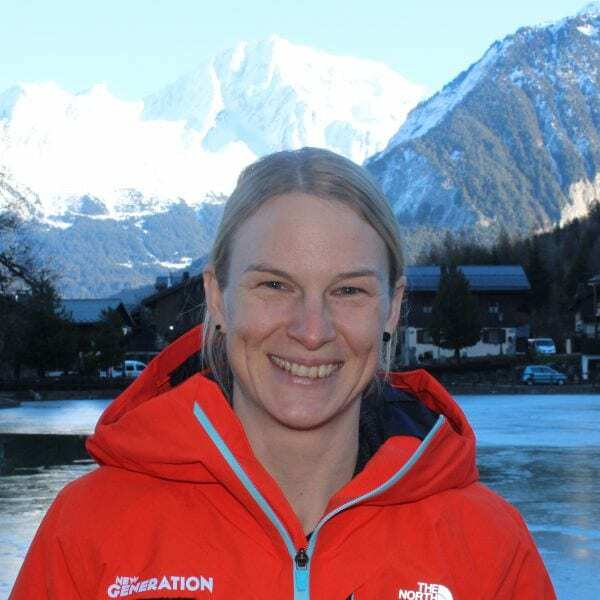 I started my skiing career with racing in alpine skiing (all disciplines), went to the university of sports and graduated from ski coaching and gained my first experiences in instructing. I was a part of the national DEMO team of Slovenia for 7 seasons and have had the pleasure of teaching and coaching skiing in Australia for 3 seasons. Besides the love of all sports, my heart is with music and craft arts. Fancy a private lesson with Meta on your next holiday?